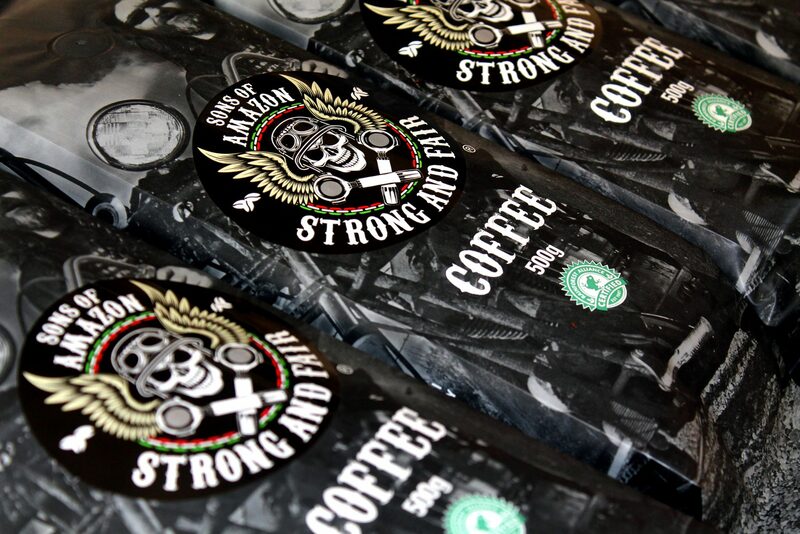 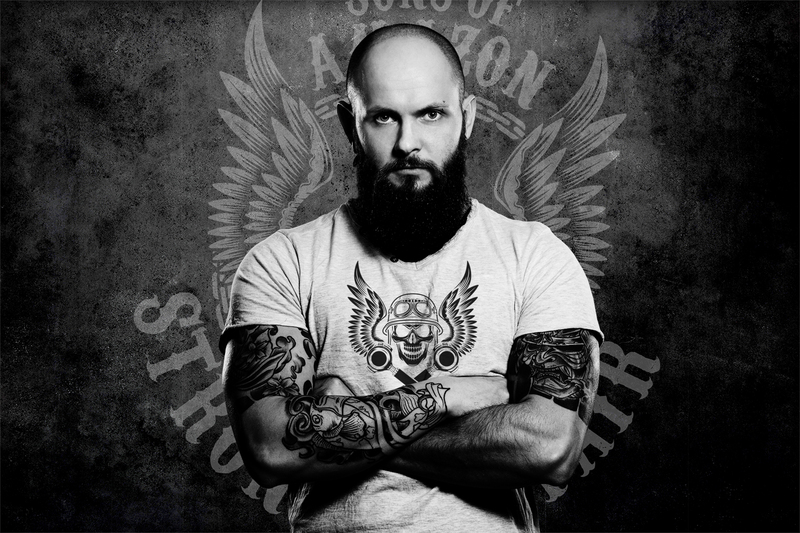 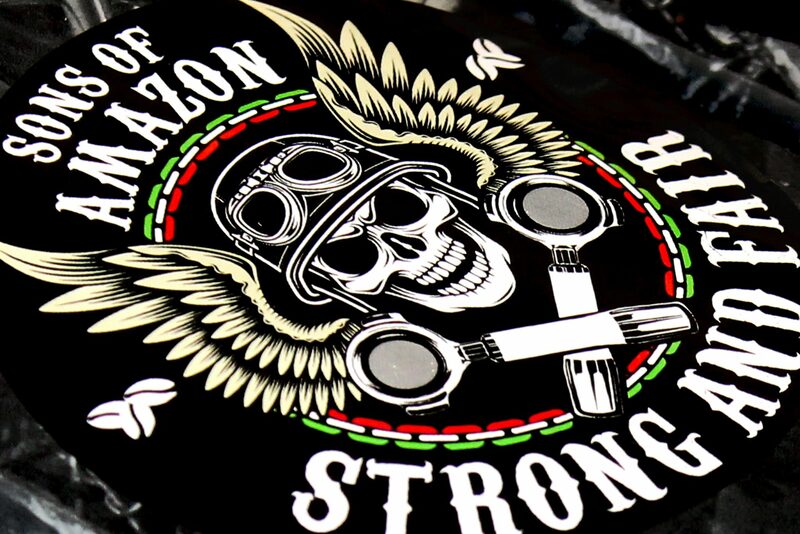 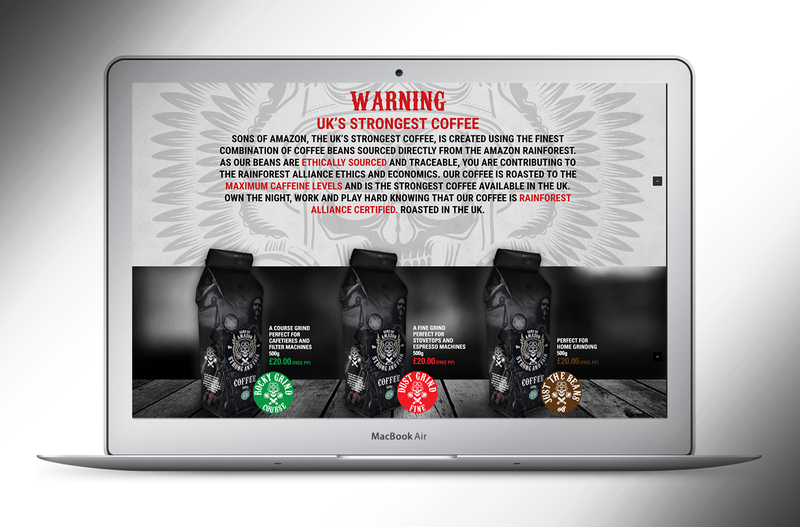 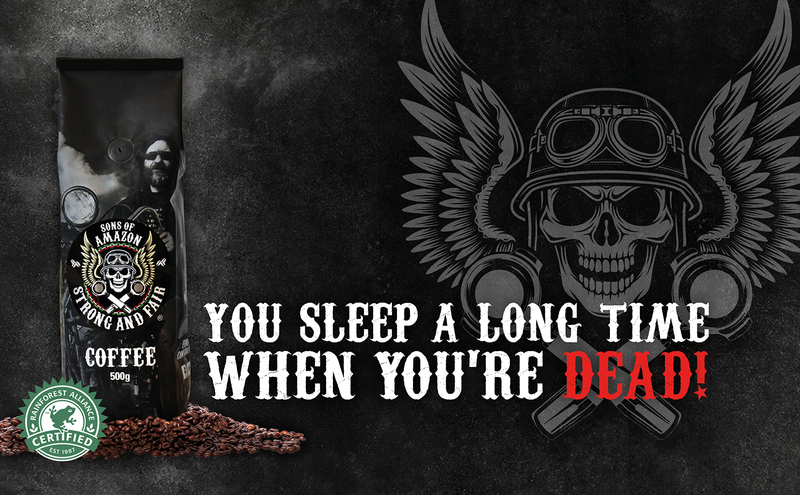 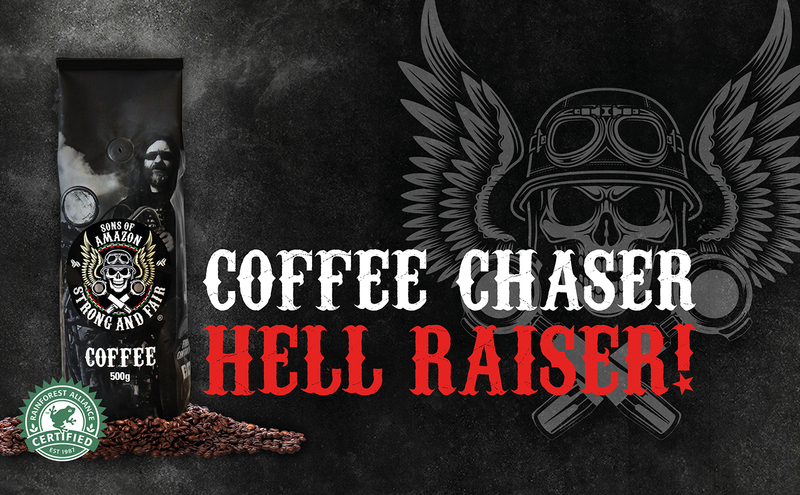 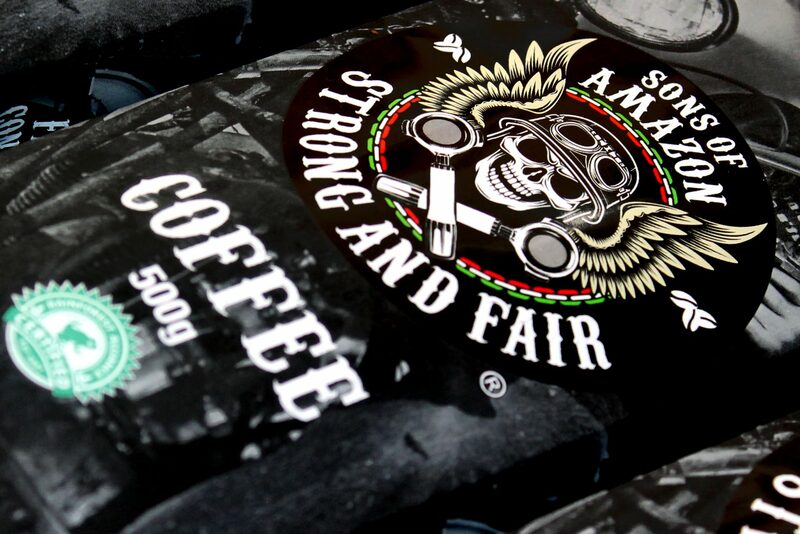 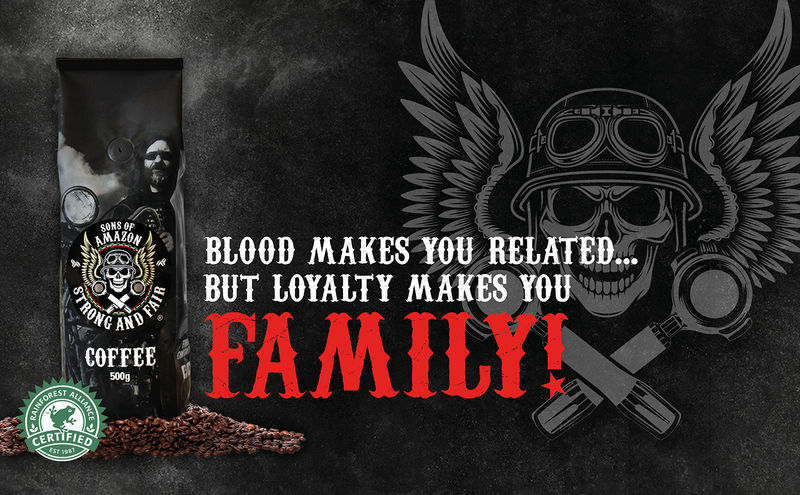 We have designed, named, created and manage all assets for the UK’s strongest coffee; Sons of Amazon. 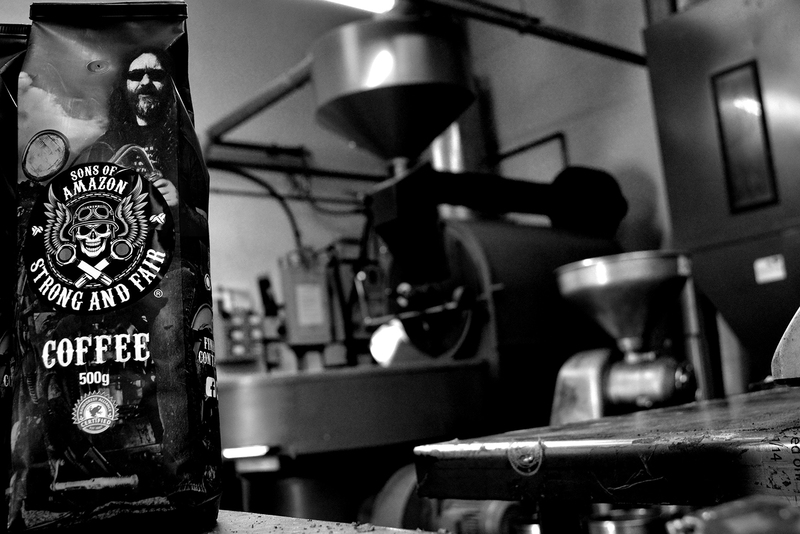 EW:DM has created from scratch this brand and has been involved from the early days in its creation. 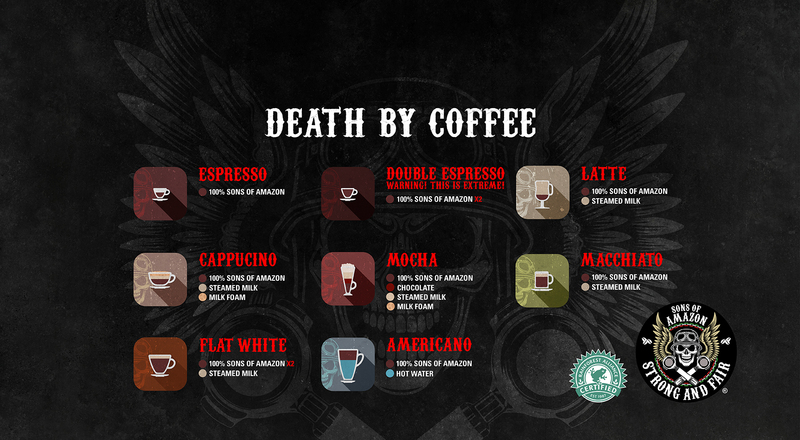 We know our coffee! 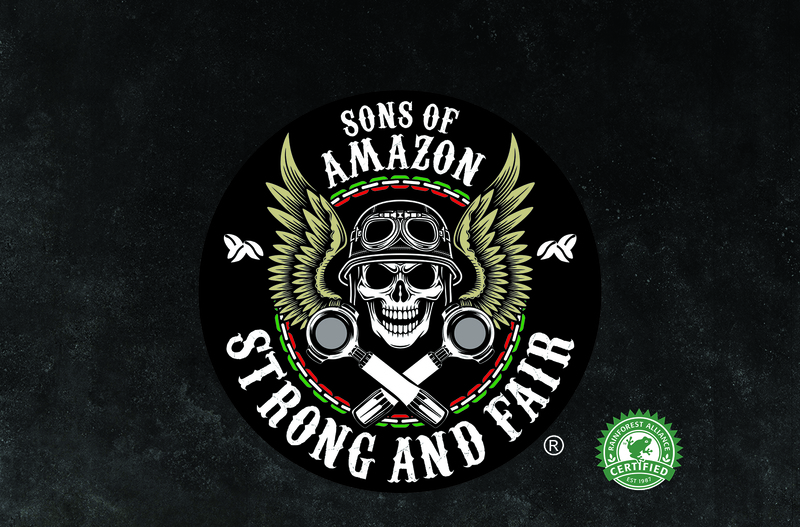 We have sourced single origin farms in the Amazon Rainforest and the coffee is purchased through the Rainforest Alliance, ensuring the coffee farmers get a good and fair price for their coffee. 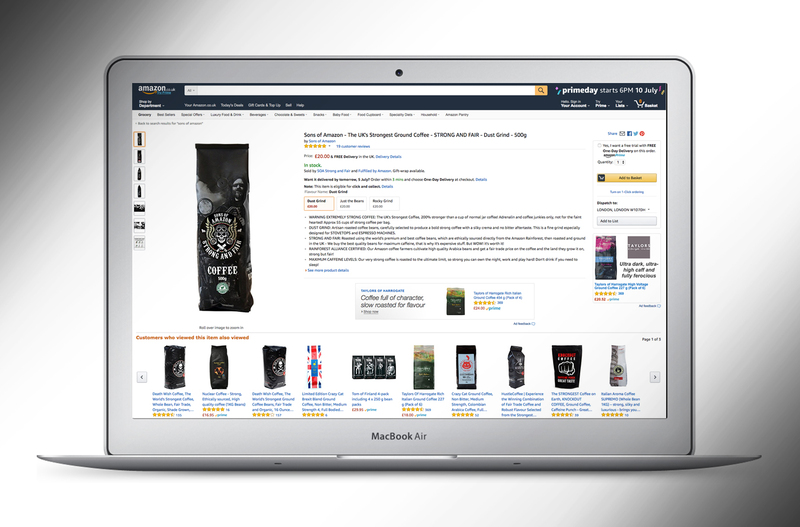 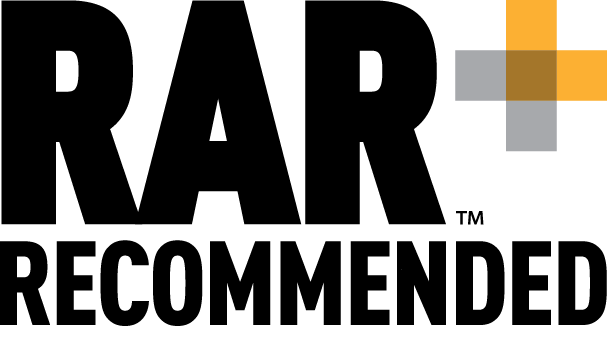 After 6 months of negotiations and Trade Marking with Amazon we helped launch this brand on the Amazon storefront, with the full backing of Amazon UK. 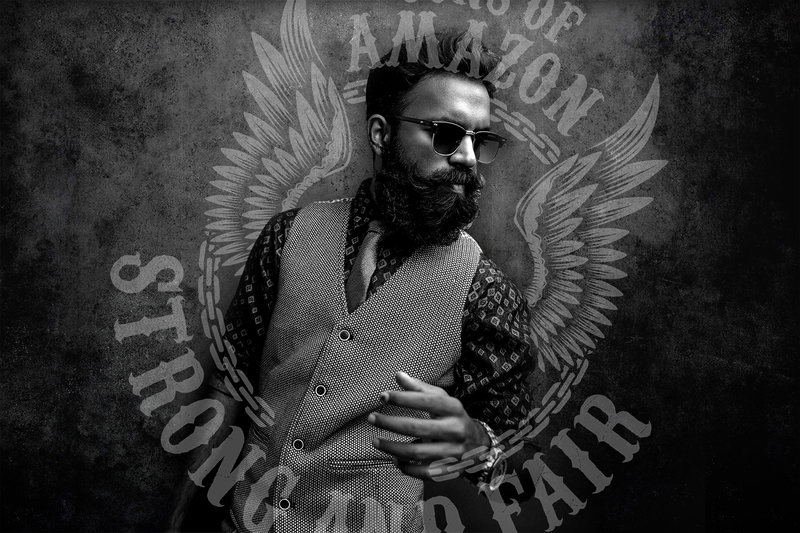 We are running all marketing, websites, Amazon store (European) and all social media.